2. 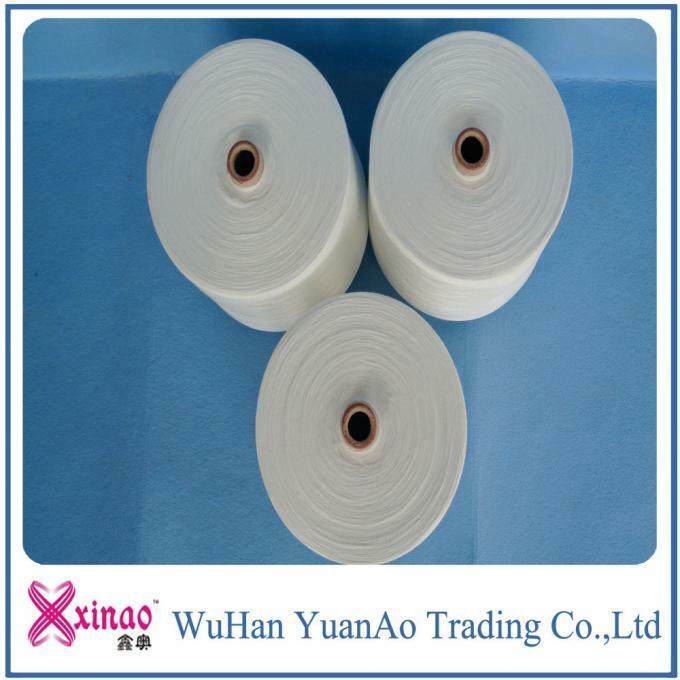 Usage: Used as sewing thread, for cl raw white ring spun polyester yarn othes, hats, shoes, leatherware, luggage, tent, woven bag, etc. less knots and small cv%. Packaging Details: polyester thread Ne 40s/2 50s/2 60s/s Each cone in a PP bag, - outer Packaging: Woven bag . Paper cone: 1.67KG/cone; 15 cones in a woven bag. N. W: 25kg/woven bag. 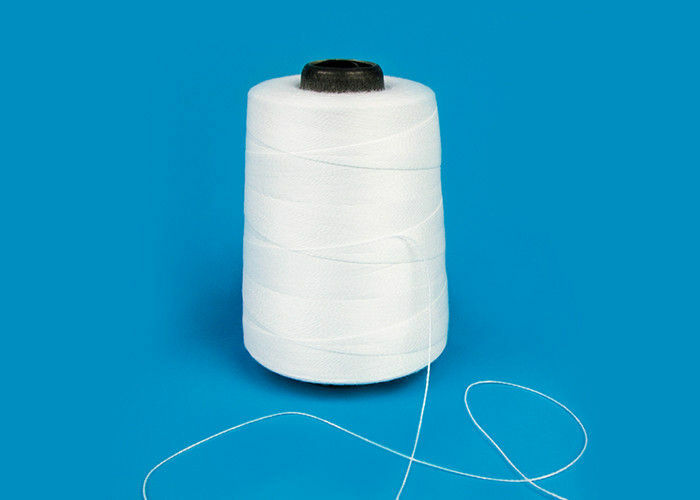 as well as 11 years in this market of spun polyester yarn. TFO machine in our factory with experienced workers. best raw material as YIZHENG FIBER with A grade. factory price as the best we could do.